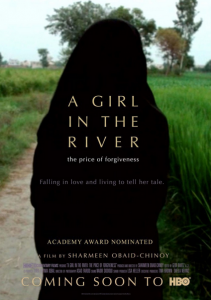 “A Girl in the River” has been nominated for three Emmy Awards, including Best Documentary and Best Documentary Short. 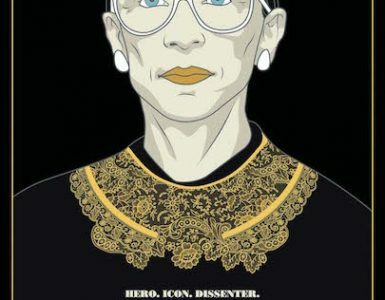 The HBO documentary was edited by New York Film Academy’s own Master Class Lecturer and Curriculum Advisor Geof Bartz. Directed by Sharmeen Obaid, executive produced by Sheila Nevins and Tina Brown, and produced by Lisa Heller, the film follows the story of one woman who survived an “honor killing” attack in her native Pakistan. 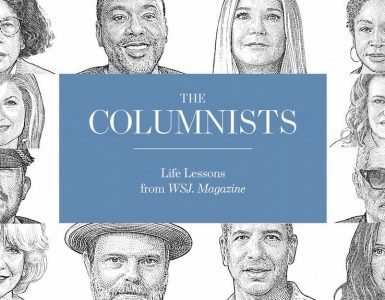 Geof Bartz is Supervising Editor of HBO Documentary Films. 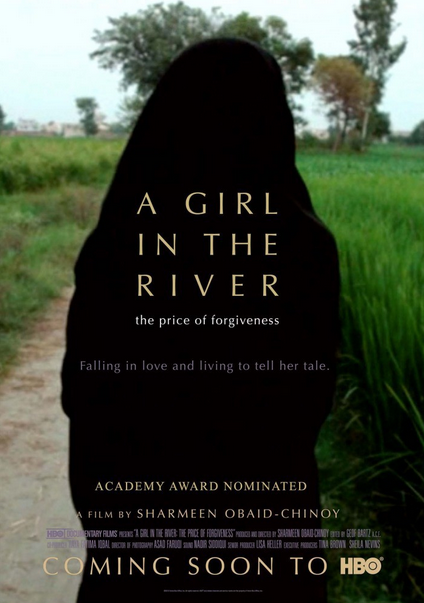 “A Girl in the River” marks Geof’s 12th Emmy nomination (with five prior wins). The film won the Oscar for Best Documentary Short Subject, which marked Geof’s fifth Oscar, and director Sharmeen Obaid’s second. It’s an incredible awards season journey that, perhaps even more remarkably, has made a real-world impact. The New York Film Academy will hold a master class with Geof Bartz in early August that will include a special screening of “A Girl in the River.” The film will also serve as a jumping-off point for student instruction and exploration. 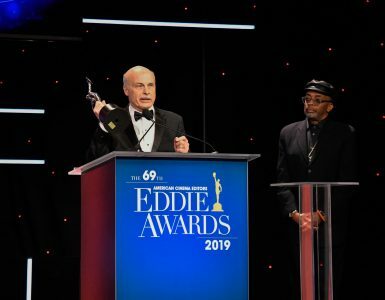 “We’re all looking forward to watching the movie with Geof and discussing the intricacies of creating Oscar-worthy docs,” noted Andrea Swift.